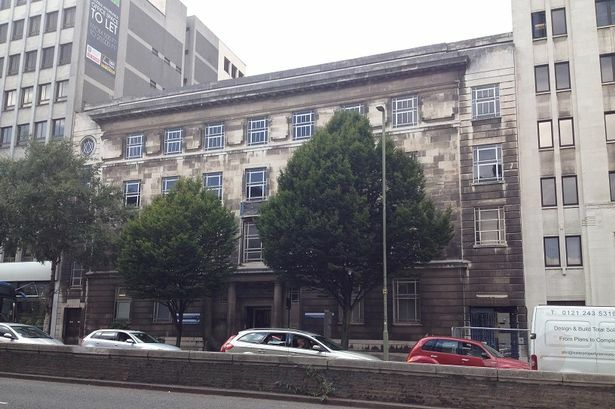 A city council building which could form part of a major redevelopment project in Birmingham has failed to sell at auction. The six-storey, 150 - 152 Great Charles was one of the lots at the auction being run by Birmingham-based CPBigwood and had a guide price of £950,000. However, no takers came forward to meet the reserve price, leaving the council continuing its hunt to find a buyer for the 19,251 sq ft building, one of several it is selling. Last month, the Post reported that this site, along with seven neighbouring buildings owned by Aviva Investors, were all being brought to market for offers in excess of £20 million. A large portion of the office space is empty and the site could offer developers a major regeneration opportunity and the chance to benefit from the mixed-use Paradise Circus project opposite. GVA, the consultancy marketing the properties on behalf of Aviva Investors, said last month: "That side of Great Charles Street has suffered from the ring road but with the regeneration and taking the road back to grade the development of that side, going through to the Jewellery Quarter, should be a no-brainer."